The Foundation works with municipal, resort and daily fee golf courses across the country to actively support a wide spectrum of worthy local and national non-profit organizations that make a difference in local communities. The Foundation mobilizes a dedicated team of volunteer Ambassadors at host golf courses. Ambassadors donate their time, energy, skills and knowledge to conduct fundraising activities, participate in community outreach programs, educate guests on proper golf course etiquette, rules and safety, and help make the game of golf accessible to people of all ages and backgrounds. 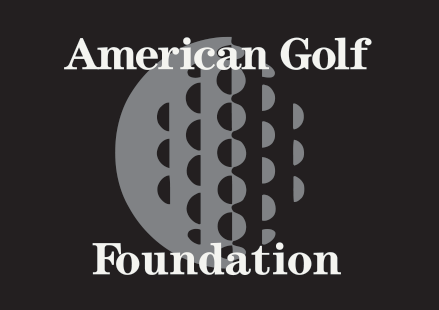 Visit www.americangolffoundation.org for more information.